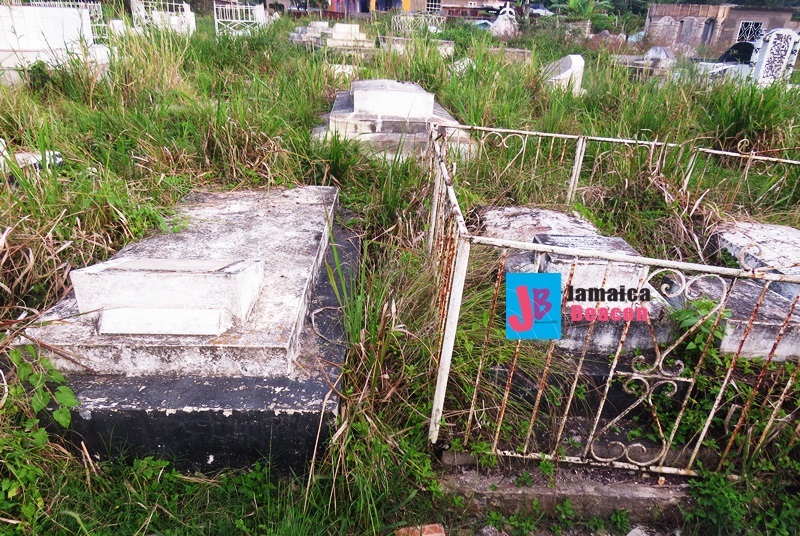 Commercial Services Manager at the St Catherine Municipal Corporation, Upton Fisher, said public cemeteries across the parish are overgrown partly because the Corporation is not making enough money through burial to ensure the facilities are cleaned regularly. He wants stricter policies regarding burial as well as an increase in burial fee. The current fee per burial spot in public cemeteries, Fisher said, is $7,500. “You should put that fee against fees for Dovecot [Memorial Park] and all those places where people pay higher and you can have lawn mowers and those things to cut it,” he said in an interview with The Beacon. He said it sometimes costs $300,000 to clean a public cemetery in St Catherine. “All of the public cemeteries in St Catherine are overgrown because of the heavy rain we had last year. To clean one of those cemeteries, it runs you $300,000 – that sort of thing. The cemeteries don’t even make that in a year, because you charge little or nothing [for burial],” Fisher further lamented. 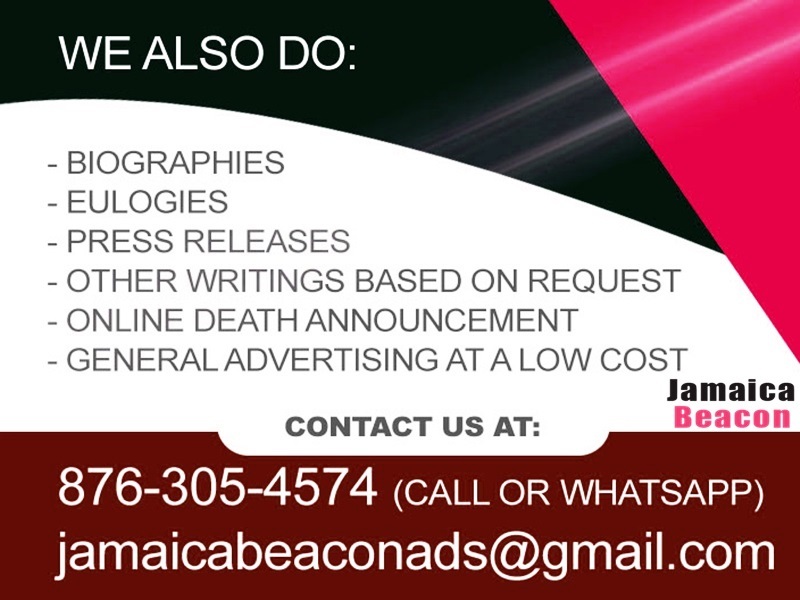 Fisher, in the meantime, said people who live in the United States lodge most complaints about the cemeteries although they too pay a relatively low fee for burial spots in Jamaica. “Especially all these people who have people in the States and buried in these cemeteries [in Jamaica] where they pay US$10, and they want it to look like the cemeteries in New York – every minute they call you and they expect this [improvement to be made],” Fisher said. He explained that the upkeep of cemeteries is expensive partly because the clean-up has to be done manually. “The way the things (graves) are built, you can’t go in there and cut it with lawn mowers because people bury on each other. You can’t even walk between them, but shrubs find a way to grow, and they are gonna grow. And, when it rains, they get higher and higher… You have to put several workers in there to go between the graves to cut the shrubs,” Fisher further said. He stated that, going forward, the recently opened Thetford Cemetery in Church Pen, St Catherine, should be the standard-bearer for other public cemeteries on the island.